How To Write Seo Friendly Blog Posts ? I m going to tell some basic and important tips about SEO.SEO mean search engine optimize. SEO for every blog is very must if you don’t know about SEO then you cannot create a perfect and successful blog. You must be known about SEO before Creating Blog .Because if you want to make money online from your blog. You need visitor or user .And the user will come from search engine. Only those people can visit your website who know about your link or remember .due to not doining SEO and if you want to increase your traffic and from search engine .Then you must Follow these steps. 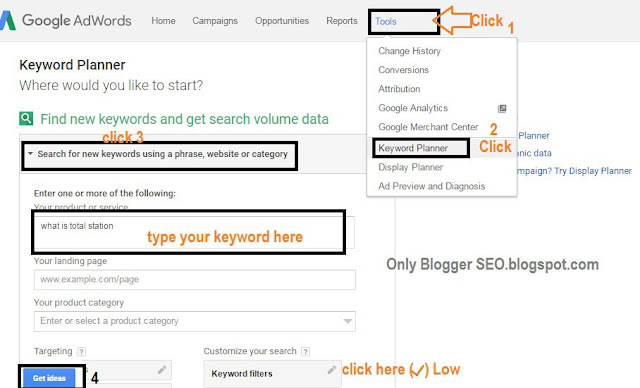 How Search Engine works on Seo Friendly Blog Posts. SEO is stand for Search Engine Optimize) . When a user is opening the search engine like Google.com then he typing his topic like how to ‘’Make Money online’’ and he pressing enter. After that the search engine is searching to give his quires result. Before giving result along process doing the search engine. Ok let’s start How To Write Seo Friendly Blog Posts ? Google Ad words you can pick your right keyword from that tools .first Visit this site and Sig up with Google key words . 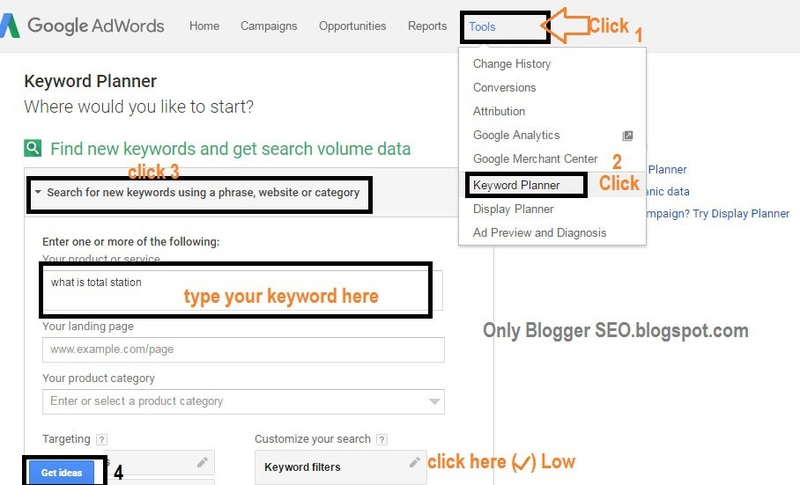 After that your Ad words dash board will open Go>Tool Click >Keyword planner click. And press ‘Get ideas’’ The Ad words will give some searching key related with your topic like Giving below. Copy your keyword and past it in your heading and start typing your post . Use your key words one time in your description. And Last 50 Words but in italic. Under the post 2 or 3 times. 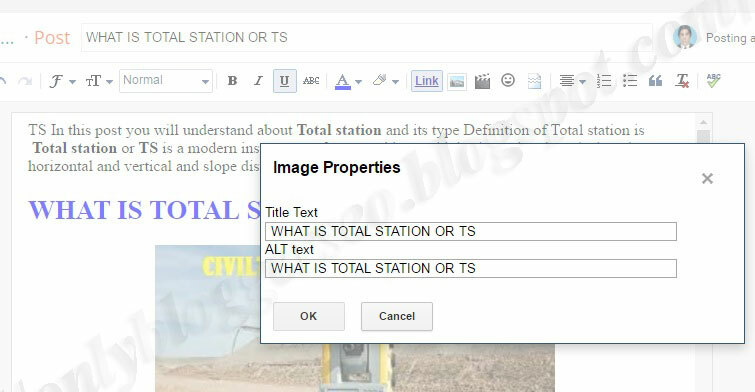 Use some Image related with your topic and Adding Alt tag in you images. And paste some links from your Blog . use you keyword in permalink beacuse the permalink is also play important role in SEO .the search engine is searching first on permalink . 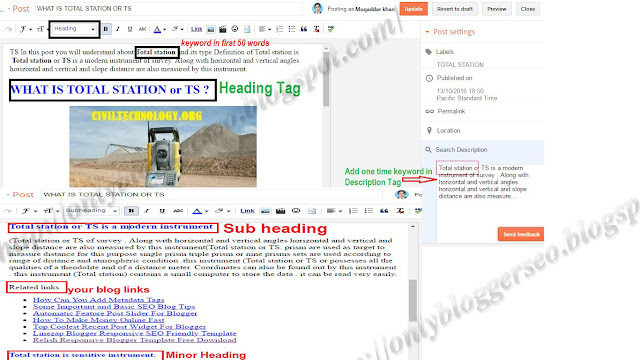 To make your Template Complete SEO Friendly. Or to download Complete SEO Friendly Template . 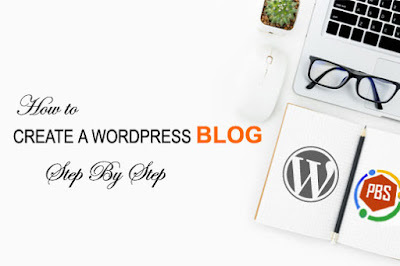 Thank you for watching this post How To Write Seo Friendly Blog Posts if you face any problem related with blogger then contact us or comment us .It is very gladness for us to give the right answer.